We have the ability to rewire our brains, be transformed and renewed by our thinking, with God's help. Two words: Default setting. For someone like me who came into the electronic age like a late comer to the party, I have had to learn (and sometimes re-learn) all the technical lingo. So again, default setting. WHAT IS IT? Sorry to admit I really wasn’t sure but hey, I DO know how to use Google. Go ahead – laugh – my grandkids do. Default by google definition means: “A pre-selected option adopted by a computer program when no alternative is specified by the user.” Hmmm VERY interesting if applied to humans. Sometimes in life we have pre-selected options but maybe NOT selected by us. We are inserted into a family, into relationships, places, and all the components that make up a life journey. We really become the sum total of all we know. Whatever DVD you put into a DVD player is the movie you will see. You are what you eat. Yeah – simple really. So about that default setting, let’s go a little deeper into technology terminology. If we as humans feel like my friend did – that we would like to erase everything and start over – what does that look like? It could be an easy fix like deciding to eat vegetables every day after a lifetime of turning your nose up to them (me). It could be going back to college to finish a degree. Harder and deeper than that is a past filled with regrets, shame, failures, maybe even abuse, low to zero self-esteem, wanderings, secrets, and pain. 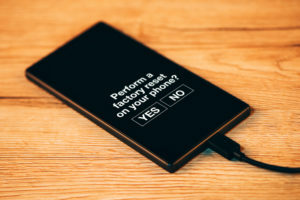 “A factory reset, also known as a master reset, is a software restore of an electronic device to its original by erasing all the information stored on the device, in an attempt to restore the device to its original manufacture settings.” Oh. Wow. Whoa. Look at all those key words – reset, MASTER reset, restore, original, erase, stored…so many words that we can apply to our own lives. I don’t know about you, but ME? I needed a Master (Jesus) reset. I needed help. I needed intervention. I needed purged. I need and WANT my default setting to be restored to its original setting. What is original for a human being? I would guess day one on planet earth. That is before anything or anyone has an affect on our choices, on our beliefs, on the condition of our body/soul/mind. Sure, I get it – we can’t really do that. Or can WE? The Bible says we become NEW creatures; the Bible is big on speaking of start overs and do overs and RESTORATION. It speaks of being transformed by the renewing of our mind! 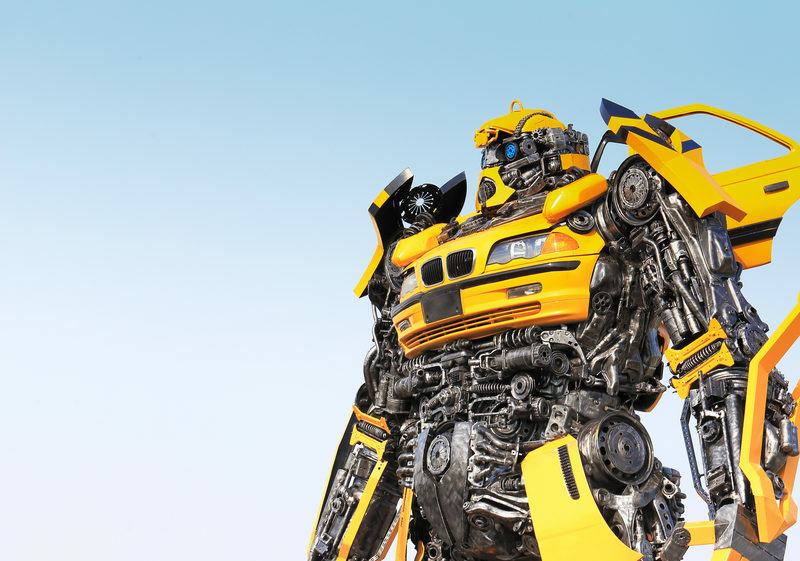 Oh, cool – we can ALL be actual Transformers. In being transformed and returned to my original default setting, I definitely need connected to heavenly WI-FI, and the password that connects me is Jesus. He is my reset every single day of my life. And my charger to keep me going. (Look at all that electronic lingo – my grand kids will either be impressed or be shaking their heads side to side).